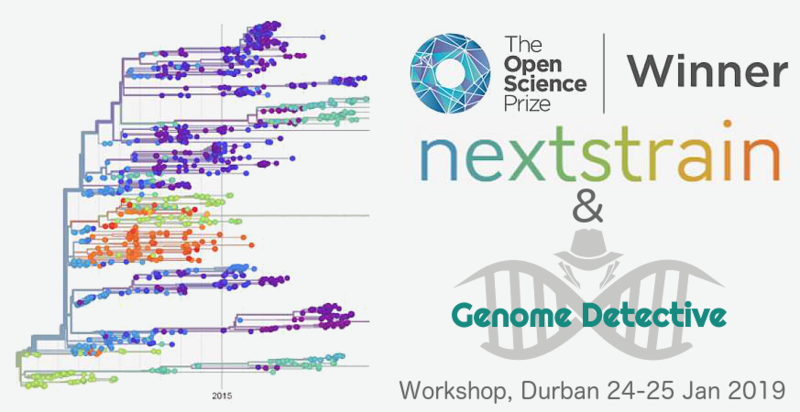 From NGS data to real-time tracking of viruses' outbreaks: NextStrain and Genome Detective workshop. KRISP, Nelson Mandela School of Medicine, UKZN, Durban, South Africa, 24-25 January. Training is free to post-graduate students of UKZN and members of the H3AbioNet Bioinformatics Network. - Download application form (deadline for application 10 January 2019). Training is free to post-graduate students of UKZN and members of the H3AbioNet Bioinformatics Network. 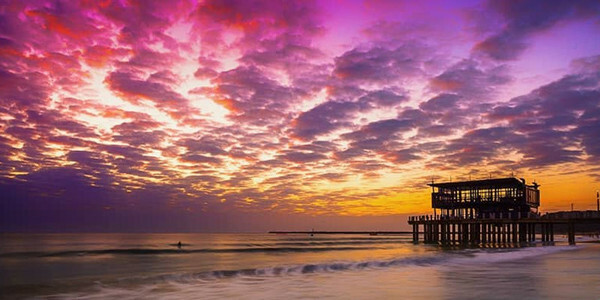 KRISP is based in Durban, which is a world-class city facing the Indian Ocean in South Africa.